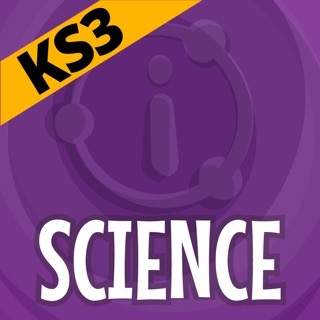 Pipiatum is for students in Year 7 and Year 8. 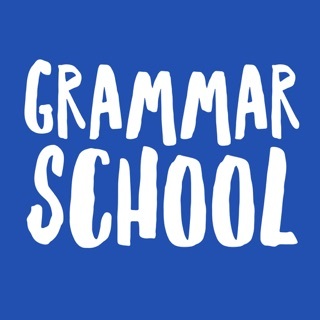 It will provide exercises to help you revise your Latin vocabulary and grammar for the UK’s Common Entrance Exam. • And it’s user friendly. 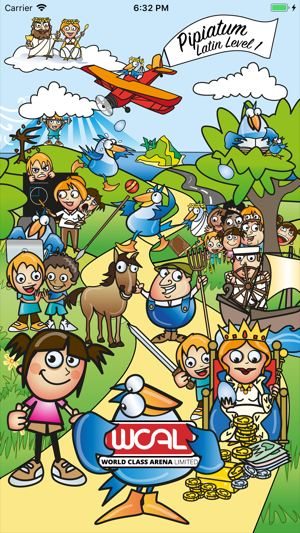 • There are illustrations for each word to help you remember the meanings. 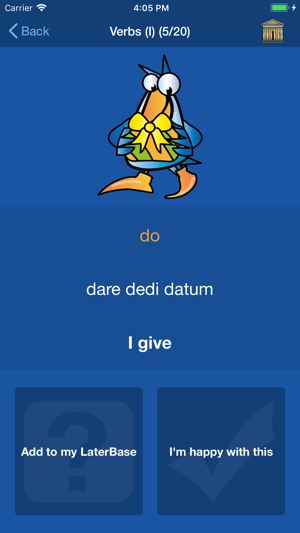 • Every word is read aloud to help you remember the pronunciation and spelling. 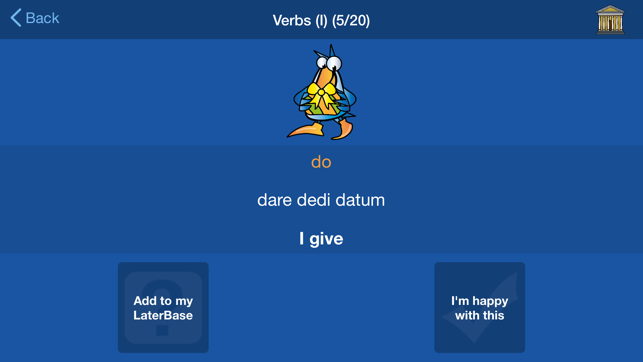 • Verbs, with over 500 activities for you. 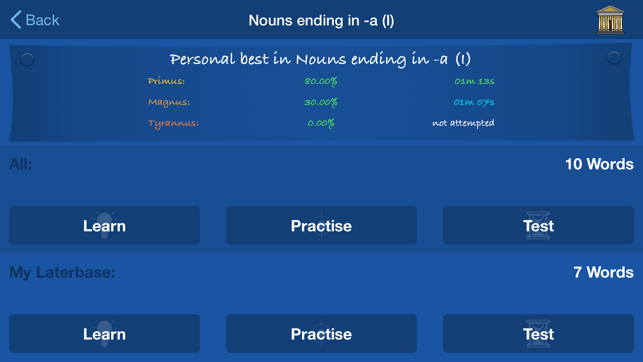 • Nouns, Cases and Endings, with 400 activities for you. 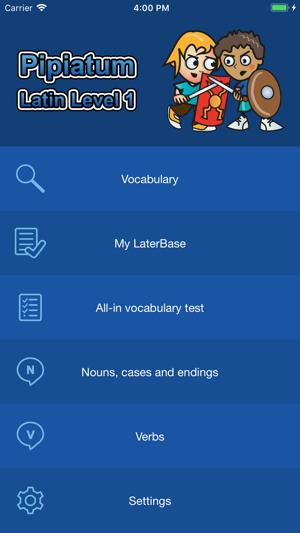 • You can use Learn Mode to revise your vocabulary. 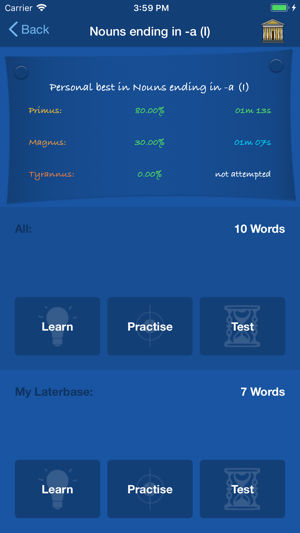 • Practice Mode gives you drills on each category of vocabulary and grammar. 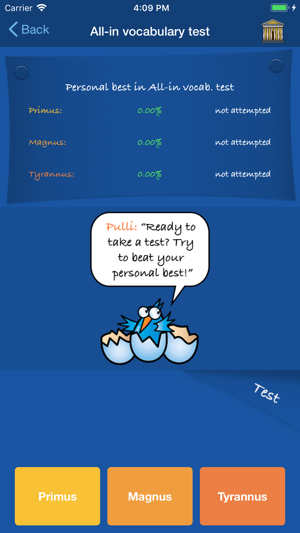 • And use Test Mode to challenge yourself to improve your Personal Best scores and times. 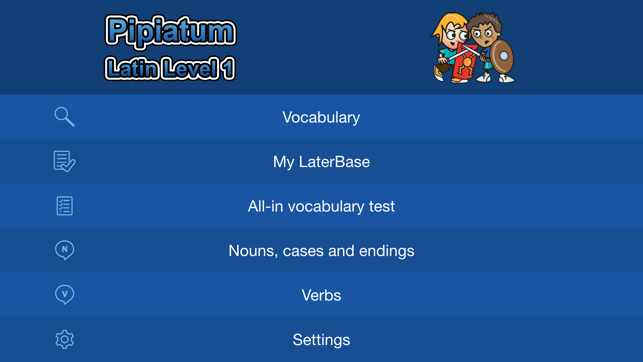 • Primus Level is the easiest and involves translating from Latin to English. 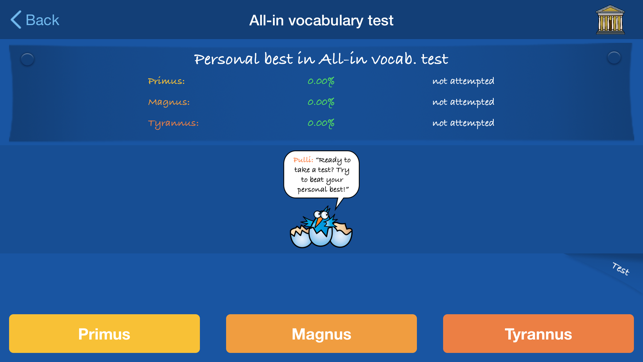 • Magnus Level is more difficult and involves translating from English to Latin. 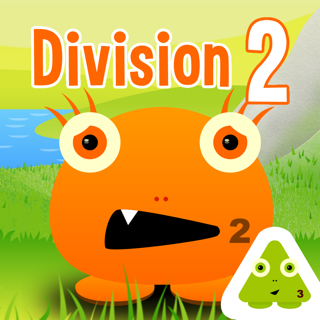 • Tyrannus Level is the most challenging and involves keyboard entry of Latin answers. All Pipiatum content is included in the price. There are no in-App purchases. We are delighted to provide this complete revamp and redesign of Pipiatum. • New navigation to QUIT tests. Hatching eggs add to the surprises and make revision more enjoyable. My grades have gone up by 20% because of this app!! 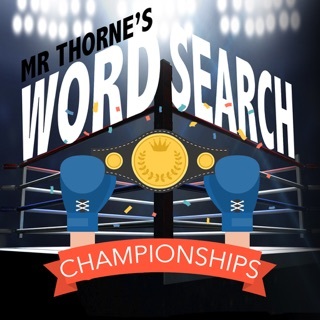 It is worth the money, I have learned all of my vocabulary from here!! The app takes quite a while to open and you think that it doesn't work when it actually does. You just need patience. I bought this for my daughter and tried it out myself. 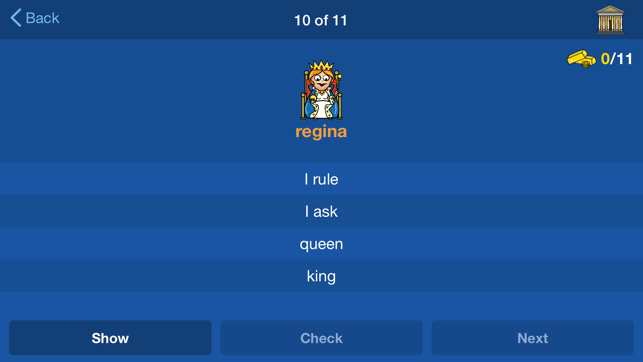 It will definitely make learning her vocab a lot faster and much more fun. I think it is definitely worth buying. 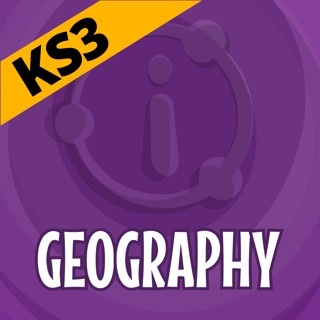 A superb app, with great features and is very user friendly. The pictures also help those who learn through visuals. However, it would be even better if it could be used landscape - I hope to see this feature in future versions.